Great white sharks are some of the best known sharks, and there are many reasons why. They are huge, strong, and speedy. 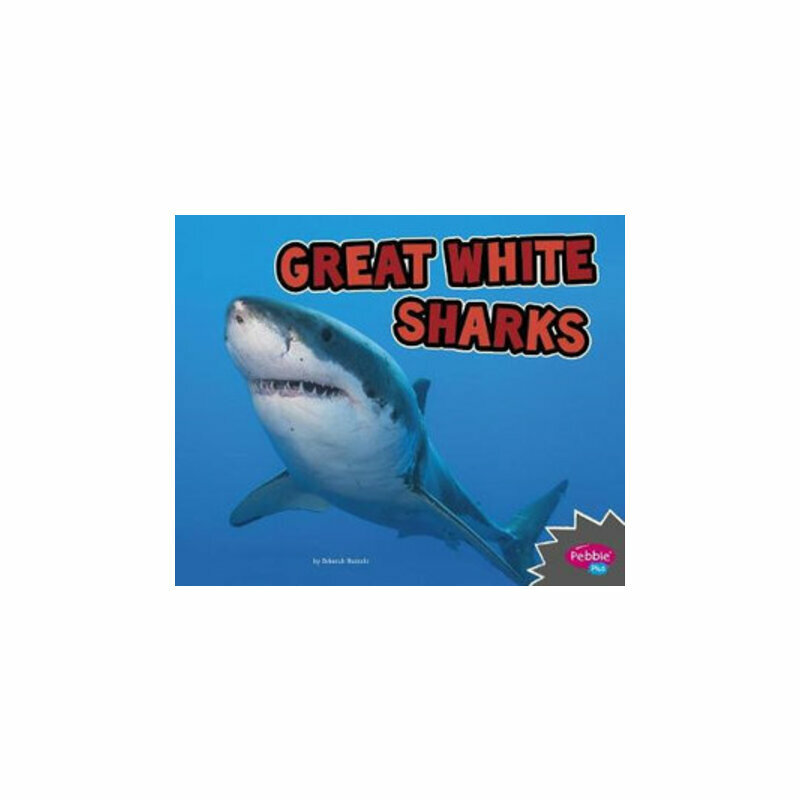 Few marine animals can escape the great white's 300 sharp teeth and powerful jaws. Young readers will learn about the appearance, behavior, life cycle, and other key features of this amazing shark, and discover why this ferocious fish is truly a biological wonder.